This book looks SO comprehensive and thoughtful. I can see it becoming a standard for dog owners, home builders and designers. I’ve never seen a book that covers all these critical topics all in one place. SO timely! I want a copy! I wanted a copy some years ago, I just didn’t know it. What a wonderful website, and book. A great collection of research and insight, not to mention fantastic photos. I’ll need at least two copies; one to keep and one to loan out! This is perfect for breeders to issue as required reading prior to puppy’s heading to new homes. Congratulations, and thanks for such a great resource! Outstanding! Eye-catching! Informative! Professional! Top Notch! Thoroughly researched! Superlative all the way through! This book is one of a kind, and I can’t wait to get a copy and see the inside! At last, a book that ALL dog owners will need. We all enjoy sharing our homes with our doggy companions, how sensible to have a book that will help to make this even more enjoyable for all. Please put me down for a copy. I love the front cover. Especially the adorable one in the black chair! What a wonderful resource, one that has our dog Fred saying “at last! 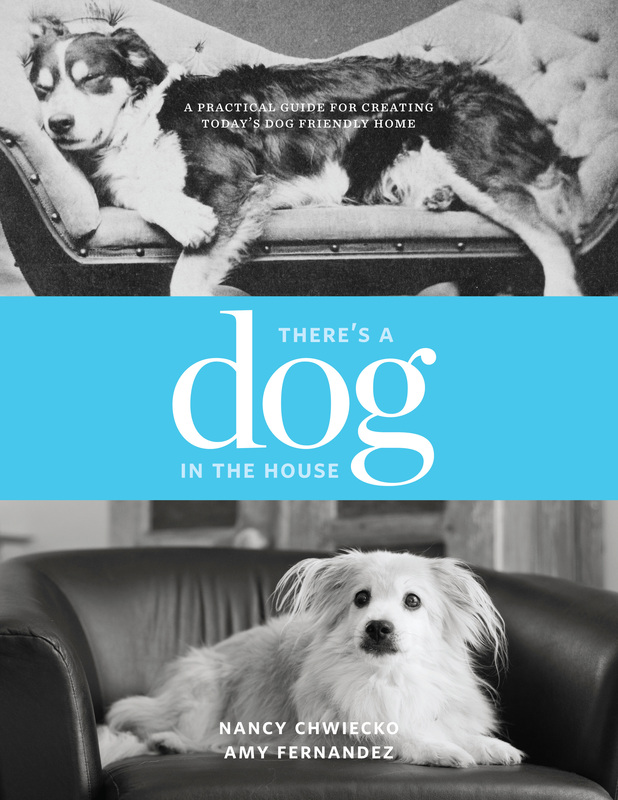 A book that understands home design and planning from MY perspective.” Such a smart idea, sure to be a hit with all who love their dogs and love their homes.